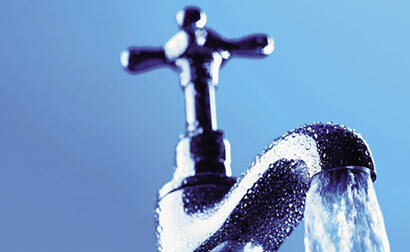 A 24-hour water cut would be imposed in several areas of Kaduwela, Malabe and Athurigiriya from 8.00 a.m. Saturday to 8.00 a.m. Sunday due to maintenance work at the Labugama water treatment plant, the National Water Supply and Drainage Board said. The water supply from Ambatale to Kaduwela on the Colombo-Awissawella Road and by-roads in Kaduwela Municipality would be disrupted. The water Board said that in addition to those areas, water supply from Kaduwela to Malabe Chandrika Kumarathunga Road and by-roads, Athurugiriya, Kahahena, Jayaweeragoda, Jalthara-Ranala, Atigala, Habarakada and all connected roads would be disrupted during the time.